Sea Mist. 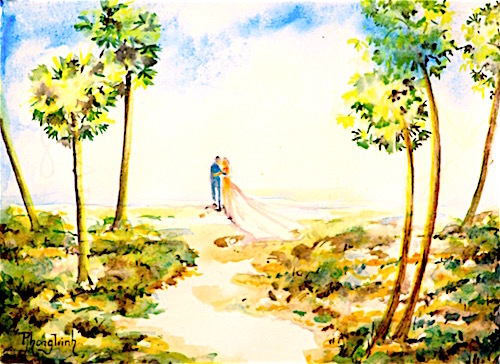 Was it the white sand or a white dress or just a veil of sea mist.. or just a breeze whispers in the air… "I love you". Happiness can be simple. Just a moment with our soul!